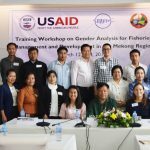 In March 2018, an internal review team composed of Tetra Tech staff conducted a mid-term review of the USAID Oceans program. 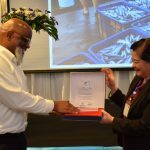 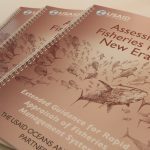 The mid-term review was not intended to serve as an in-depth evaluation of the effectiveness of USAID Oceans’ interventions but rather to review its key assumptions and to support adaptive management in project planning and implementation throughout the remainder of the Activity. 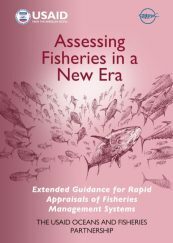 Through the review, focus group discussions and key informant interviews were conducted with 100 government, industry, non-governmental, and academic stakeholders at regional, national, and learning site levels. 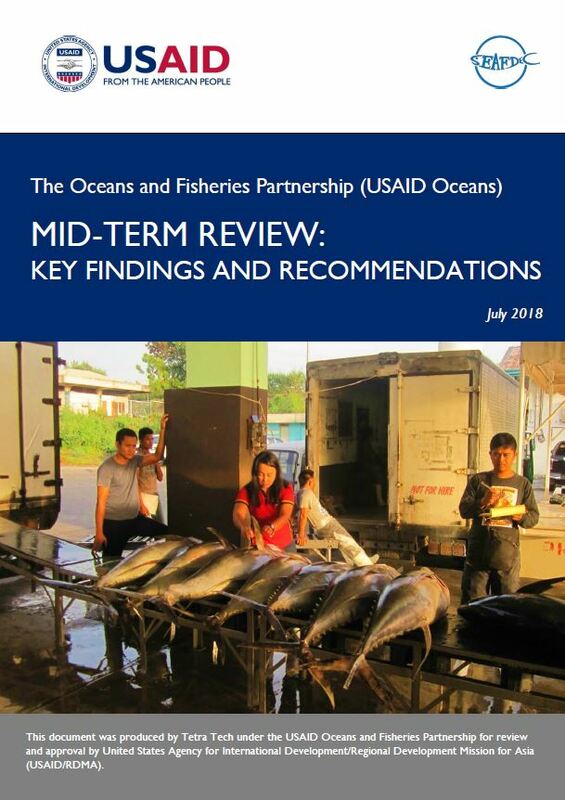 This Mid-term Review Report provides a summary of the results of focus group discussions and key informant interviews with government, industry, non-governmental (NGO), and academic stakeholders at regional, national, and learning site levels. 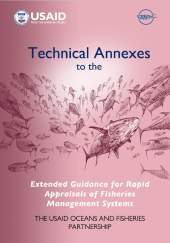 The findings and recommendations from this mid-term review are expected to support adaptive management in project planning and implementation throughout the remainder of the Activity.